Why Ryan was hyper-responsive to direct mail. How he analyzes what he went through before investing in the business opportunity. The advice he received when refinancing his home to buy this business. Why he went through with the loan even though he didn’t feel good about lying to get the loan. How advertising worked to get him to spend $30,000 for this business opportunity. How hustle couldn’t save this business. Why he couldn’t keep up with the demand and couldn’t afford to quit his day job to do it full-time. Why he ignored good advice from his banker and still bought into this business – and how you could do the same if you’ve ever been in MLM. 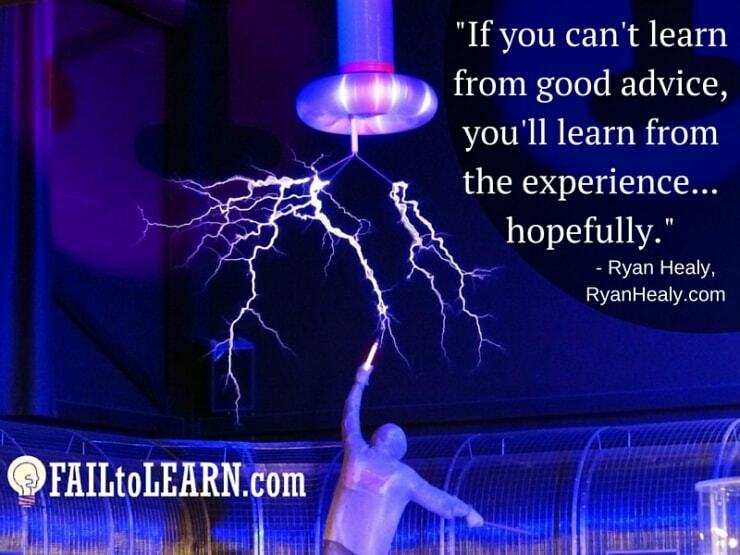 Why anything that said “How to start a business” was like a drug to Ryan. 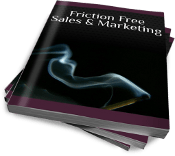 Why he only received 1/30 of his purchase price when he sold the business equipment, and where he should’ve originally bought the equipment if he wanted to do it today. Why Ryan says you need to be careful of debt, and why it’s important to you. How he now buys and sells businesses. Why he sought a coach to grow he current copywriting business, and how it amplified his growth. How outsourcing has freed up some of his time, and also contributed to his growth. How avoiding the traditional college path helped him start, but it’s not for everyone. RyanHealy.com subscribe and get his 32 Ways to Grow Your Business and his copywriting checklist. RyanHealy.com – Subscribe and get: 32 Ways to Grow Your Business and Ryan’s copywriting checklist.